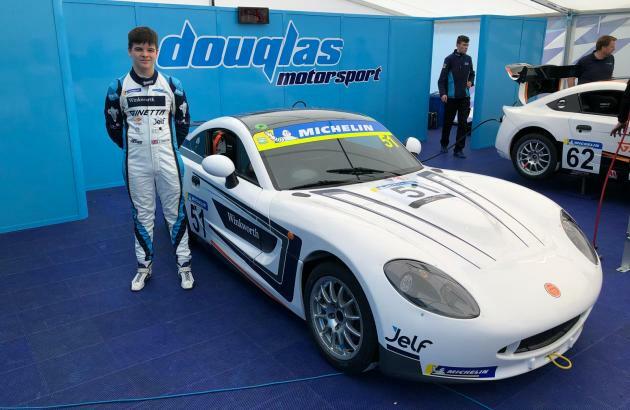 Douglas Motorsport race team setup in 2012 specialise in the BDRC British F3 championship and Ginetta Junior/Super cup having taken championships,race wins,podiums and fastest laps in all classes. We have recently expanded and now participate in the LMP3 series – the Prototype Cup. 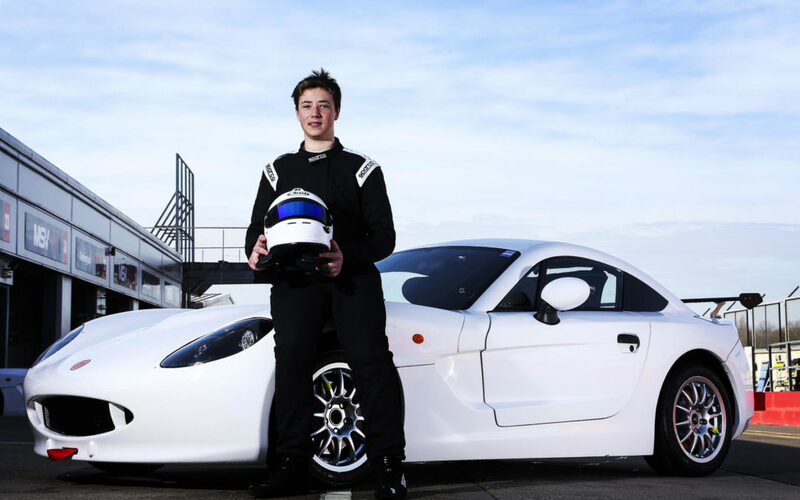 Our expansion to LMP3 enhances our position as leaders in driver development, giving drivers a path of progression from karts to Ginetta Junior, Ginetta GT4 and LMP3. 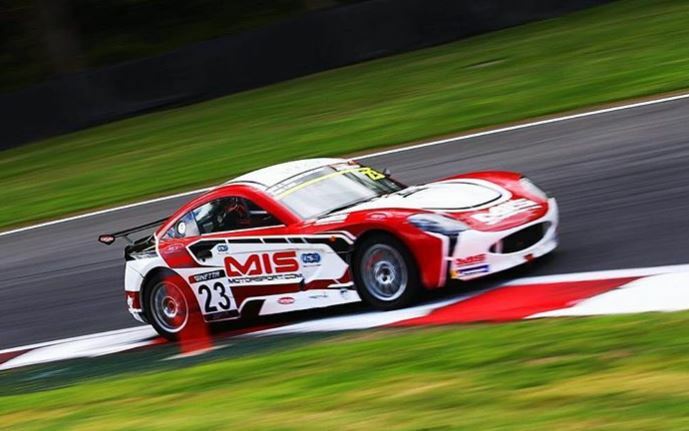 LMP3 is also suitable for drivers progressing from the single seat class British Formula 3. 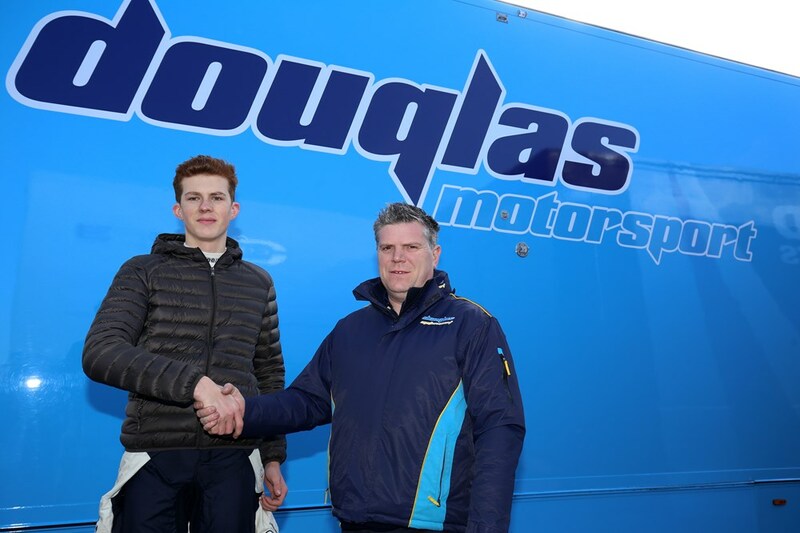 Lead by Experienced racing driver and former British Formula Vauxhall champion, Mclaren Autosport Award young driver of the year nominee Wayne Douglas, the wealth of experience within the team is immense, having won Irish and British titles before running a successful driver development program for over 10 years.